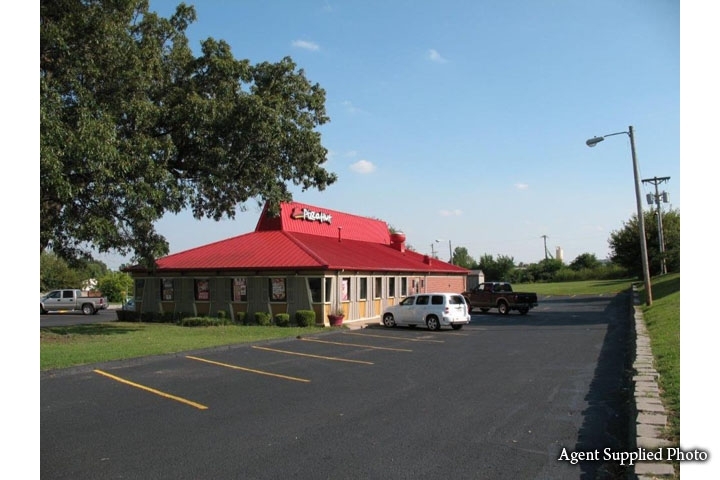 2,975 SF restaurant building on 2.15 acres of property in high traffic and visibility commercially zoned location. Excellent redevelopment site with all city utilities and services. National food franchise to be relocating.